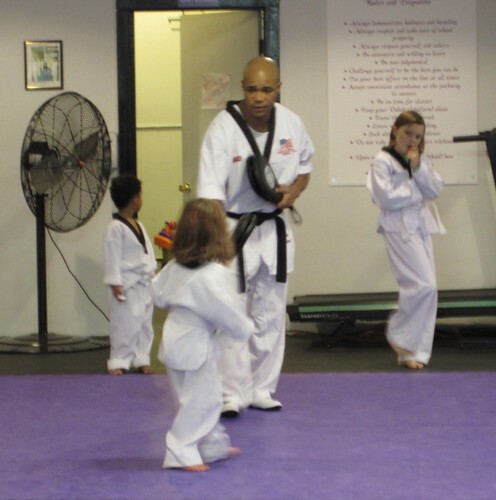 Rian currently attends Tae Kwon Do at Yi Sport. Rian *loves* a bunch of activities that aren't subscription based like the martial arts or little gym. *Pump It Up - Air castle wonderland. *Any park, especially those with sweet playgrounds. Celeste is looking into other activity options, especially for family nights and summer camps. - Gold Creek Equestrian - recommended by a "horsey person" and has no age minimum. Best bet! - Legacy Hunters and Jumpers - adults and children, English style, minimum age of 8. - Randee Fox - Blue Heron Ranch, 8 and up. Rian's 5th birthday will be superhero themed! Power Drink: Serve the well-known power drink - Gatorade. And super charge it with pop rocks that'll crackle, pop and split right before the kids' amazed eyes. Transforming Drink: Superheroes are always transforming back and forth. Here's a drink that'll transform right before the kids' eyes. Prepare colored ice cubes beforehand with colored fruit juice, concentrate, or by adding a few drops of food coloring to each compartment before placing the tray in the freezer. Then, when you put the colored ice cubes in a clear drink like Sprite, it suddenly transforms into that color.